All the schools in the PAT family live by a set of core values and guiding principles. They inform and guide our schools daily work, from the classroom to the central team. We have an unwavering focus on achievement. This is paramount so that all our children and young people enjoy greater life chances. We take responsibility for ensuring that they succeed. We own our own performance and do not rest on our laurels or seek to blame others. Our academies are run for the benefit of children and young people, not the ease of adults. Their achievement comes first and staff in academies and the central Trust office work to this end. The Trust aims to keep low priority tasks away from front line teachers and leaders so that they can focus explicitly on our core business of teaching and learning. We know that our people make a difference to the lives of our 3-16-year-olds. We want to make our academies places where great teachers want to teach, lead and build a career. Investment in the recruitment, development and retention of the best people is a top priority. We aim to provide professional work environments where our people have the support and tools to do a great job and push our children and young people to scale new heights in a safe and secure environment. We take collective responsibility for each other and the results of all our children and young people. 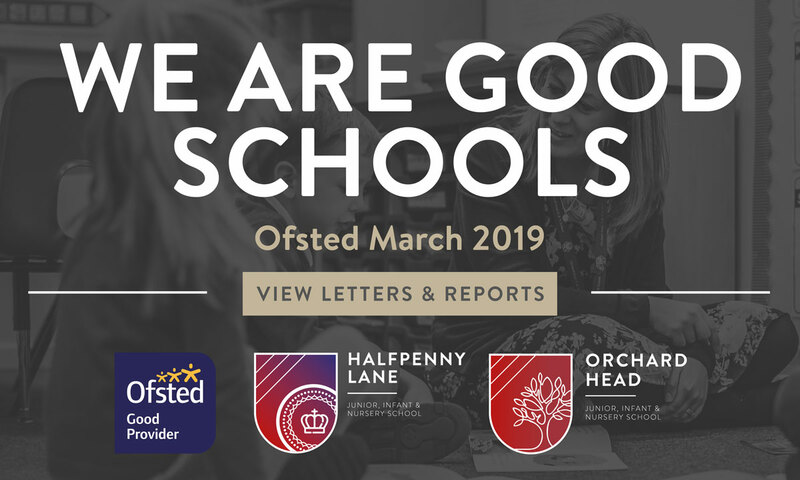 We enjoy sharing our success as a Trust while recognising the strengths of individuals and each academy. To this end collective accountability is rooted in a “if one fails we all fail” mentality. As a family of academies we collaborate with each other, challenge each other and share best practice. We do not let competition get in the way of our desire to get the best outcomes for all. We set high standards. “Good enough” is simply not. We do not accept second best from our students or ourselves. 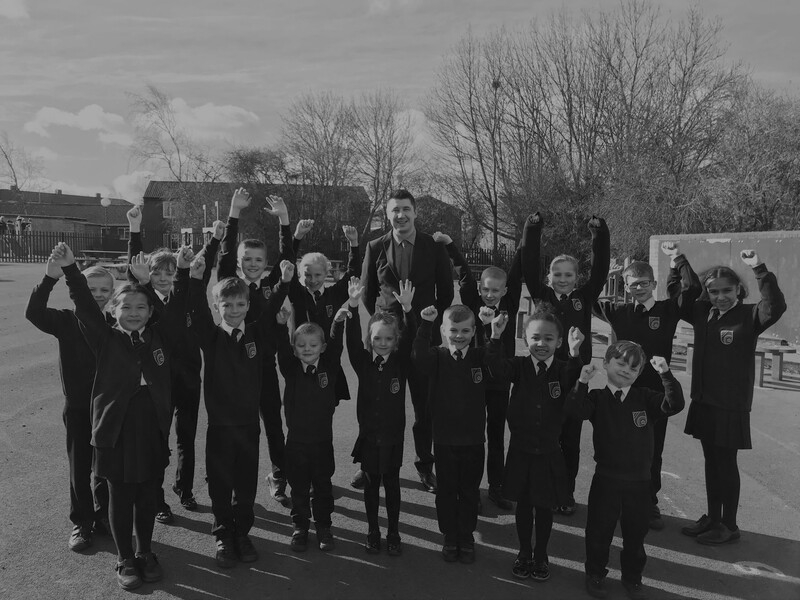 The Trust aims to be a highly reliable school improvement organisation that is disciplined in its approach to improving performance. A Trust with clear plans, and simple and precisely executed systems that not only develop and sustain excellent performance, but never stifle individual air. The Barracks Business Centre Wakefield Road Pontefract, WF8 4HH.